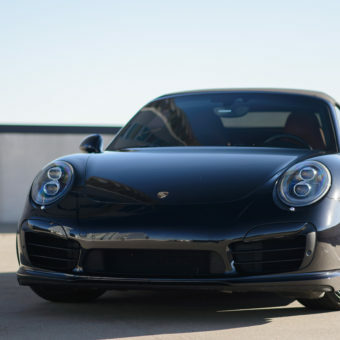 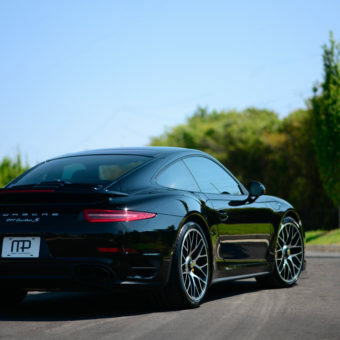 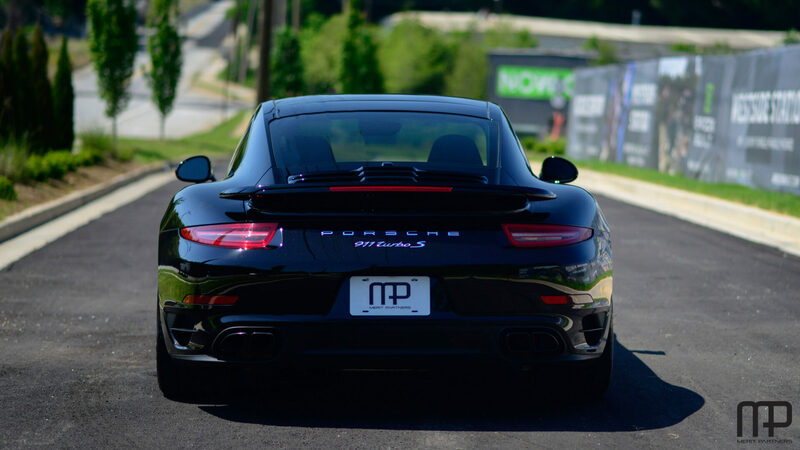 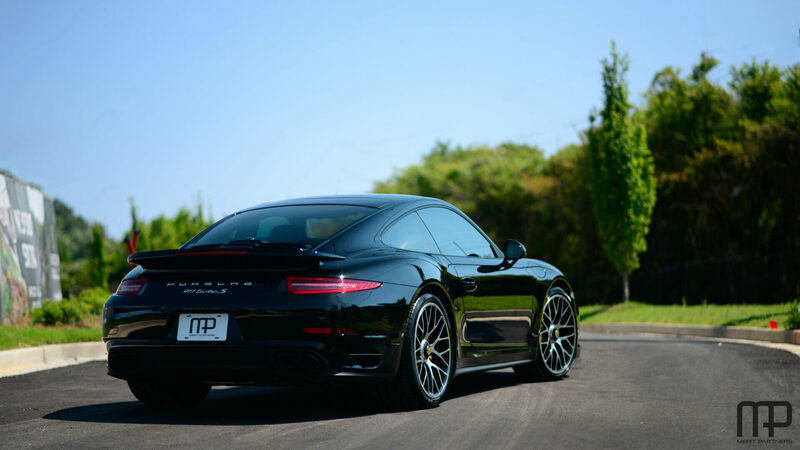 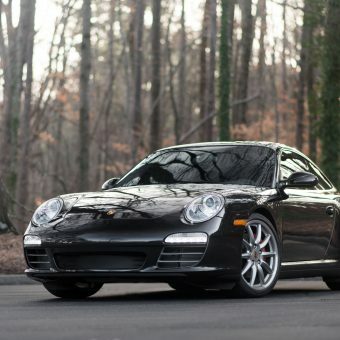 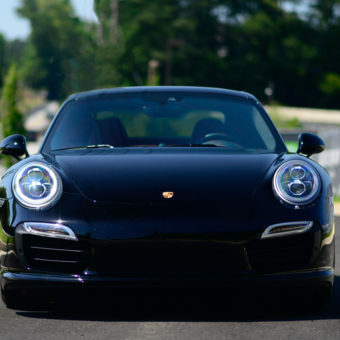 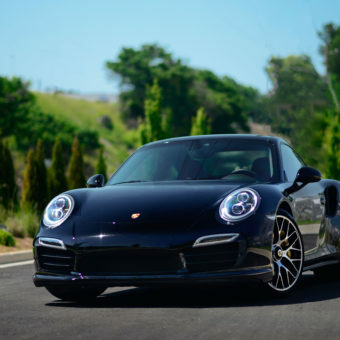 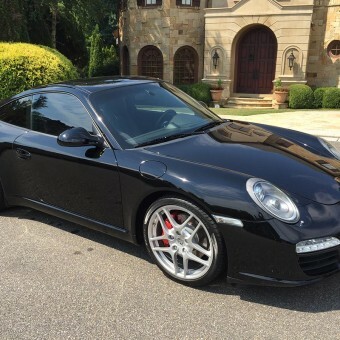 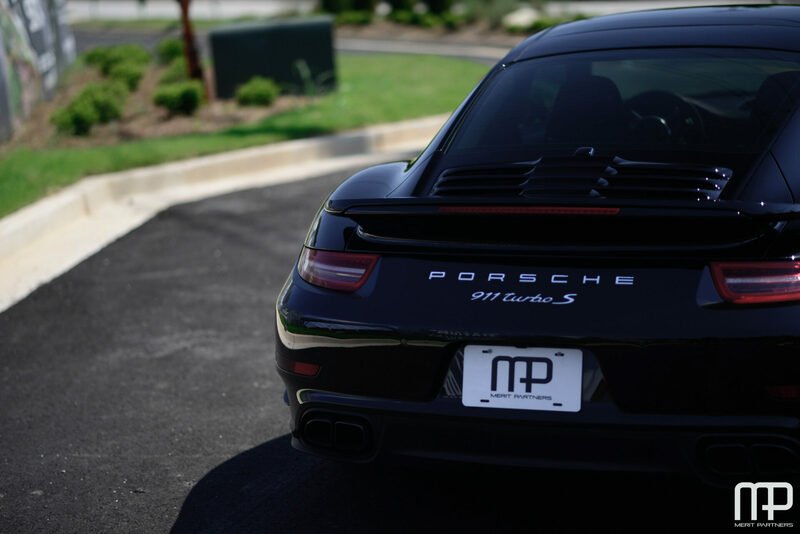 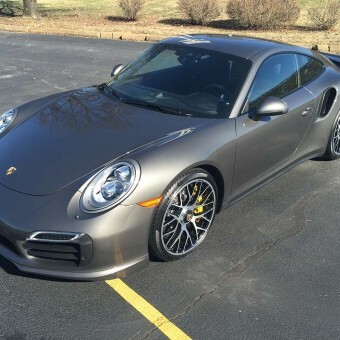 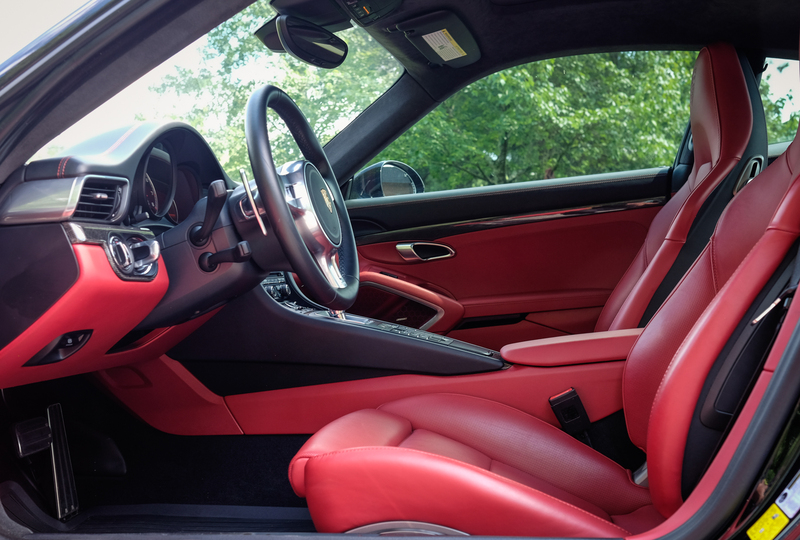 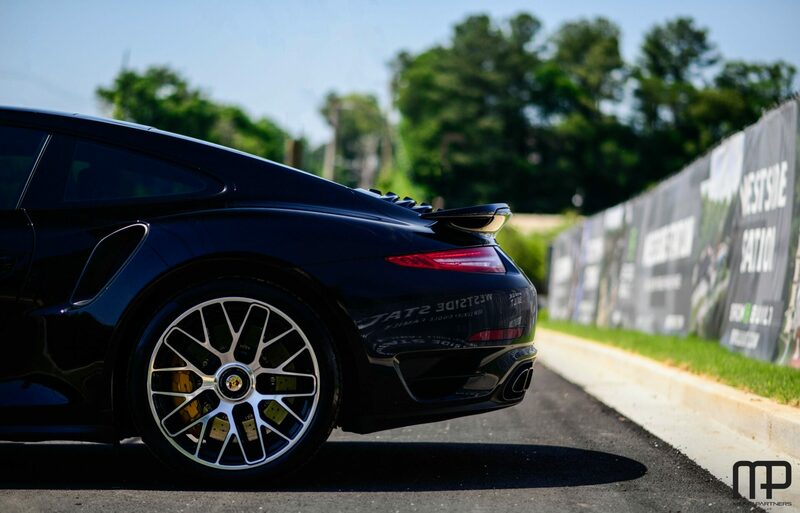 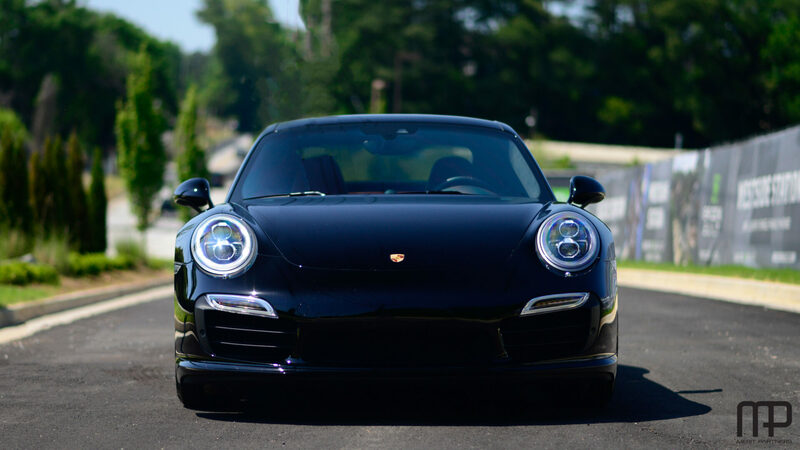 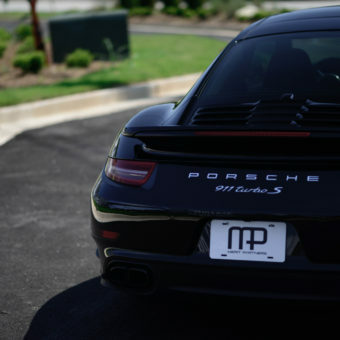 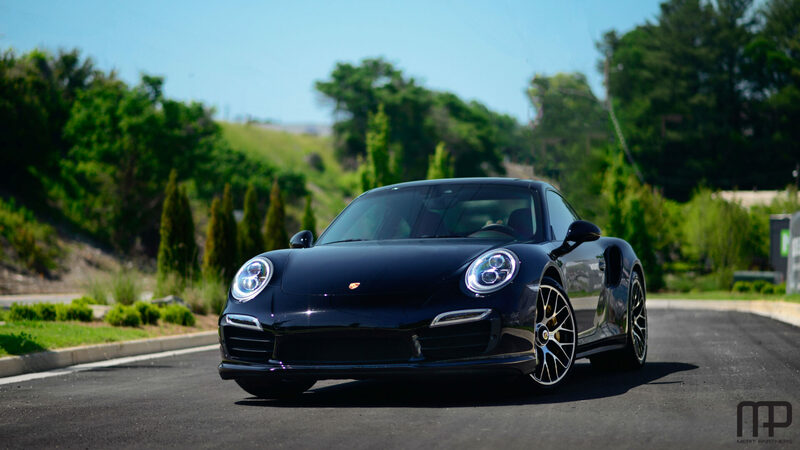 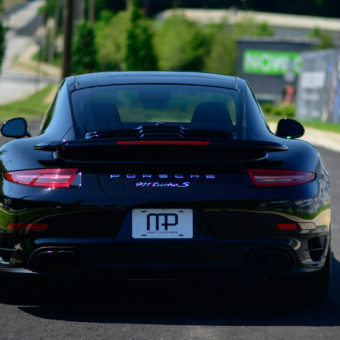 Merit Partners is proud to present this stunning 2014 Turbo S Coupe in Flat Black over Carrera Red and black interior. 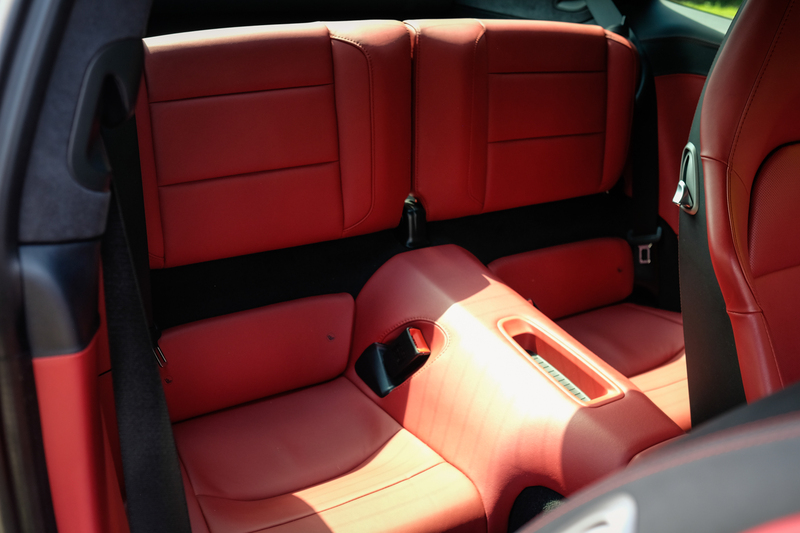 This car has been meticulously maintained and is in pristine condition with no accidents or paintwork whatsoever. 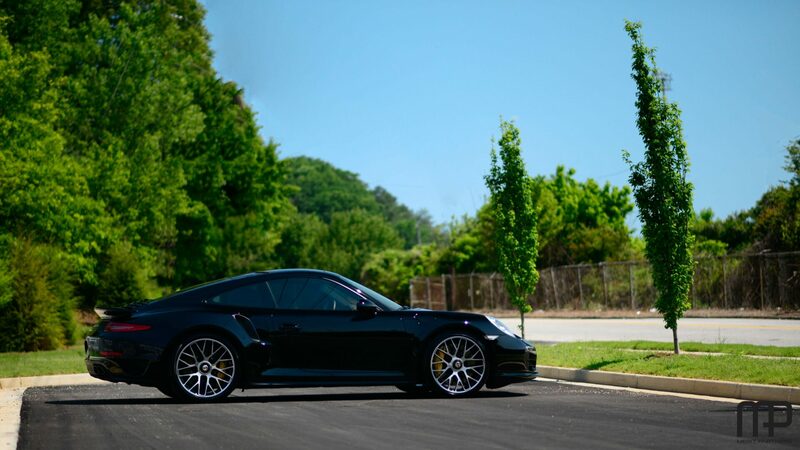 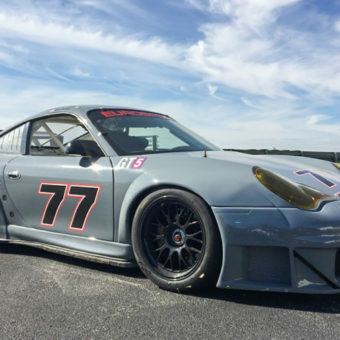 This car is currently owned by our CEO and is his personal car. 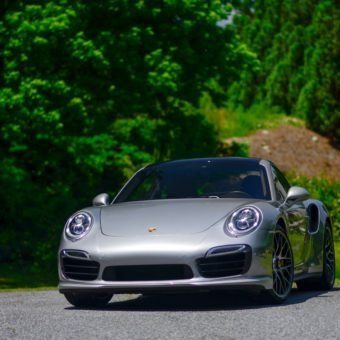 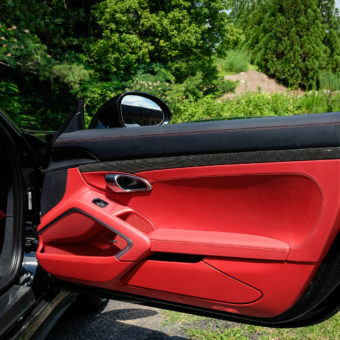 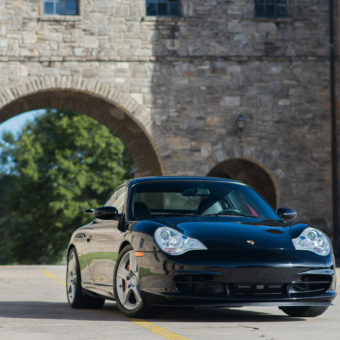 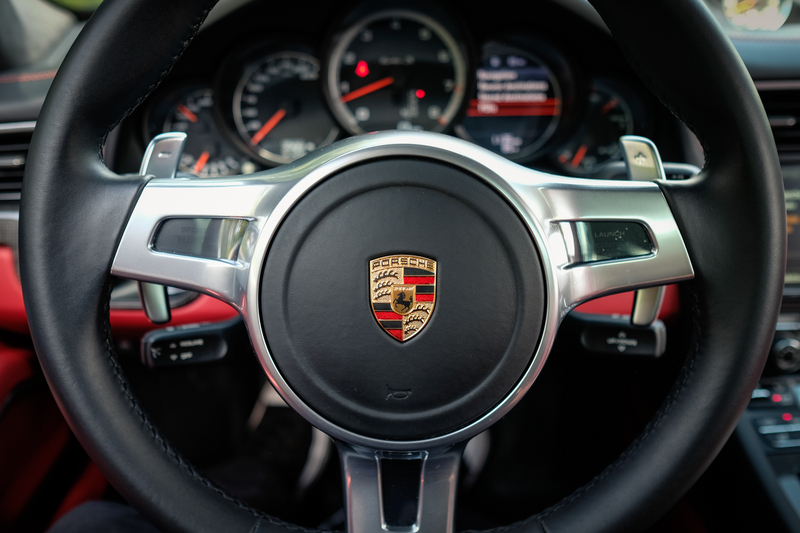 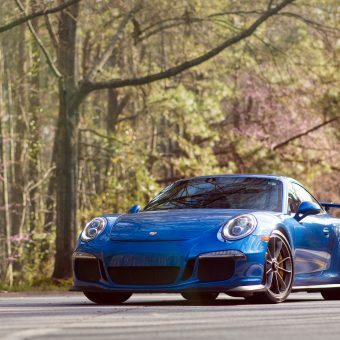 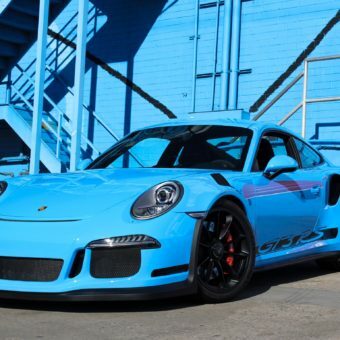 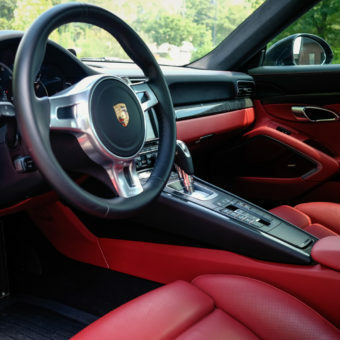 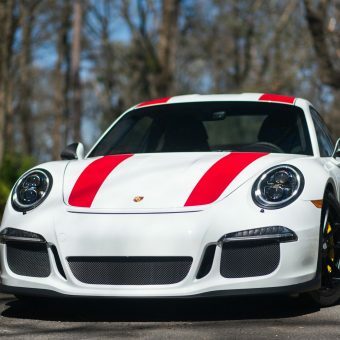 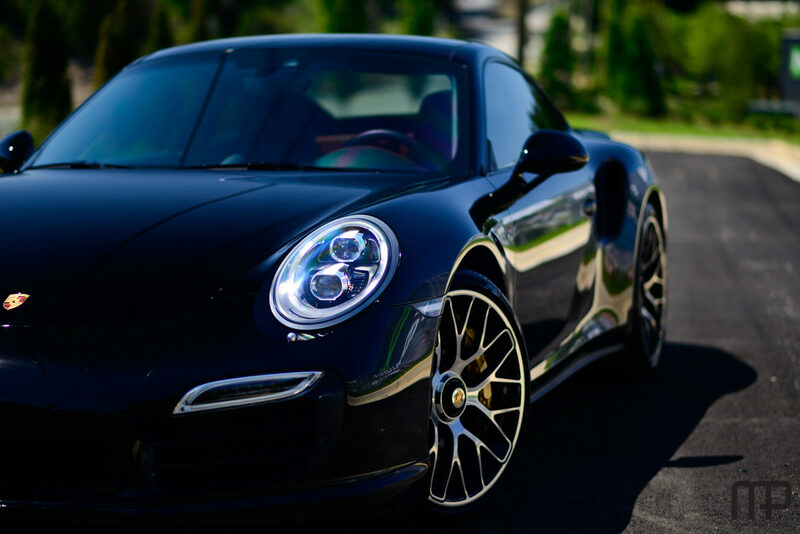 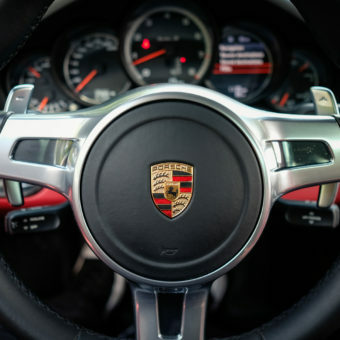 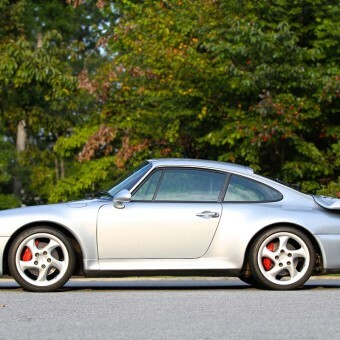 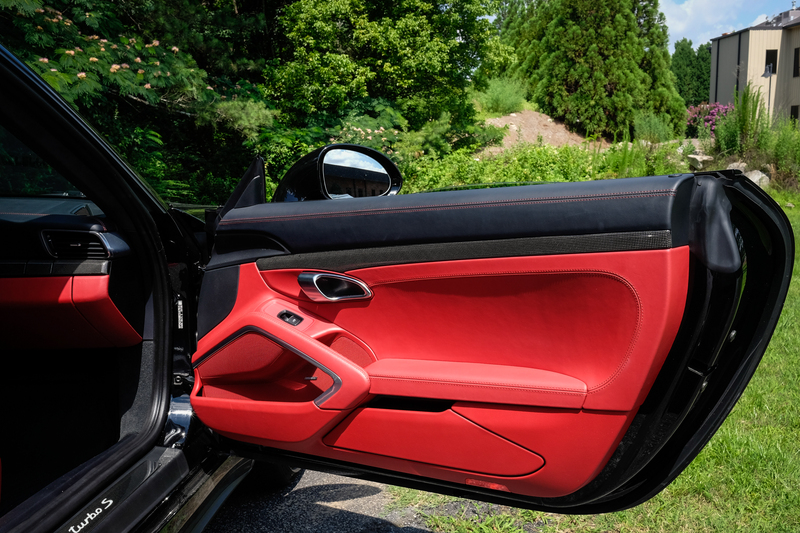 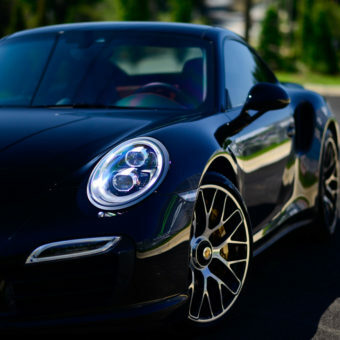 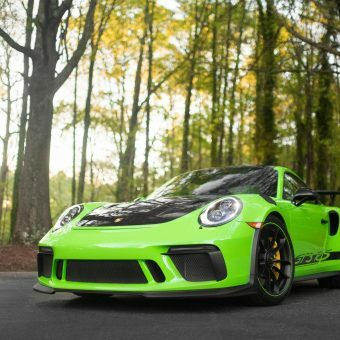 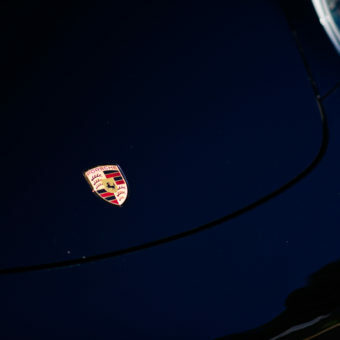 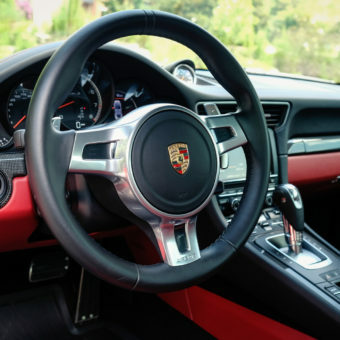 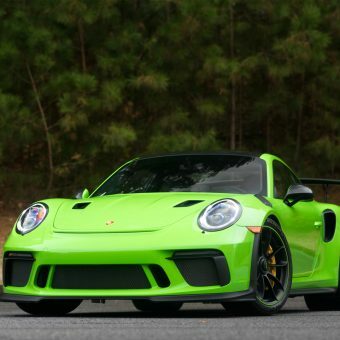 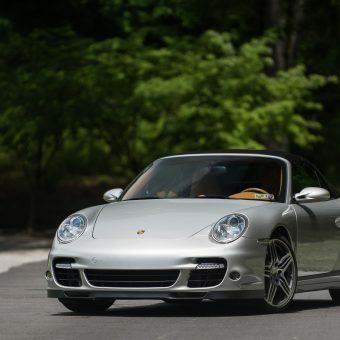 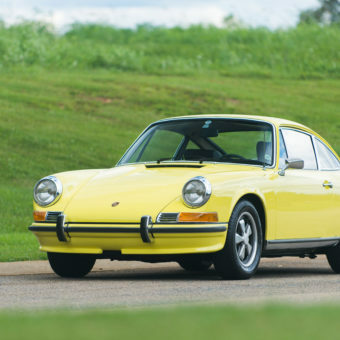 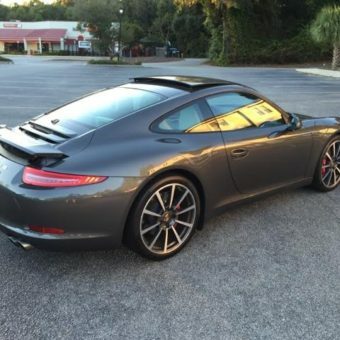 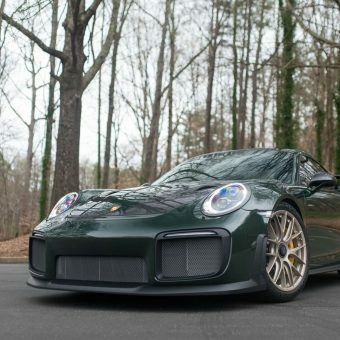 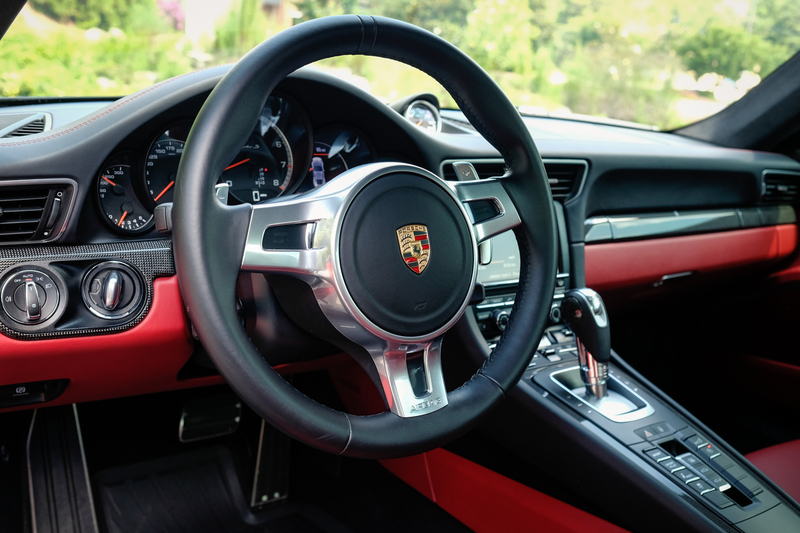 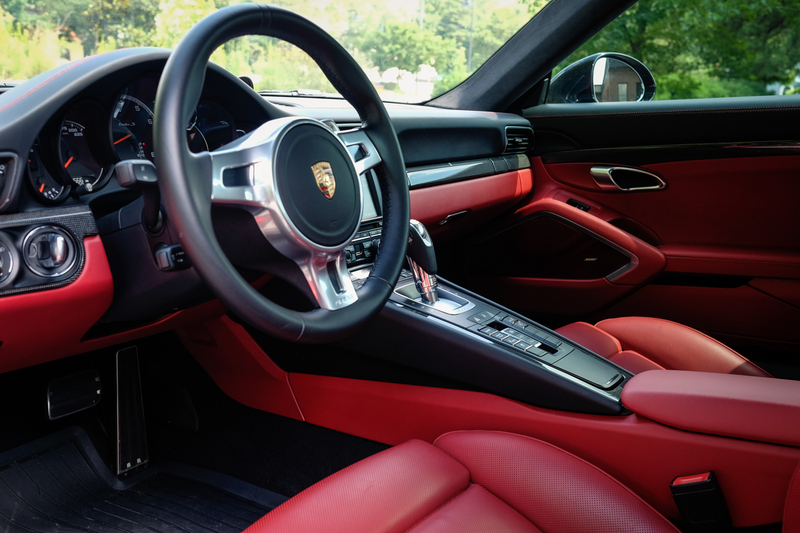 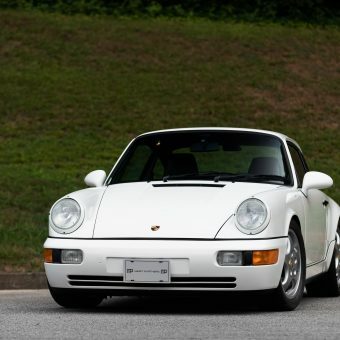 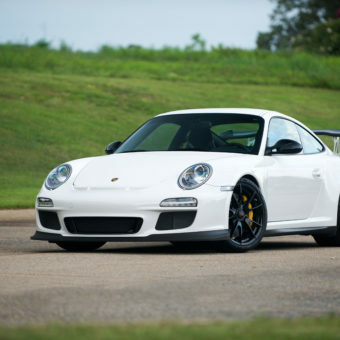 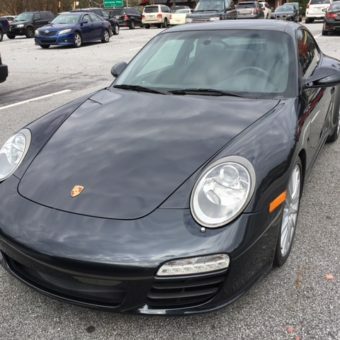 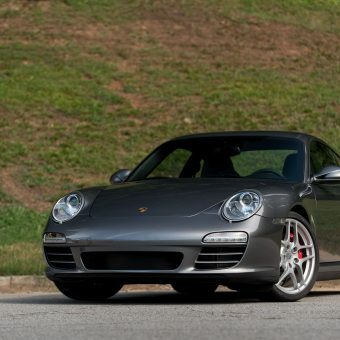 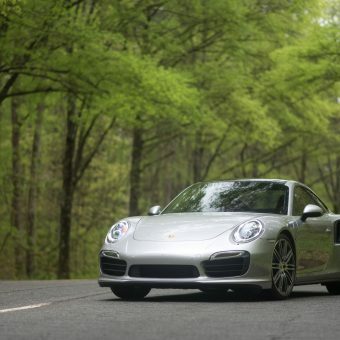 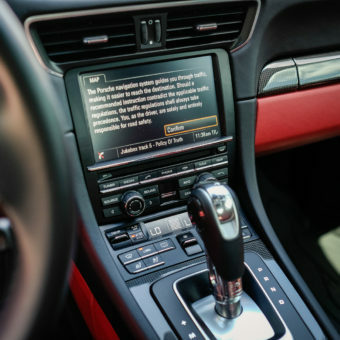 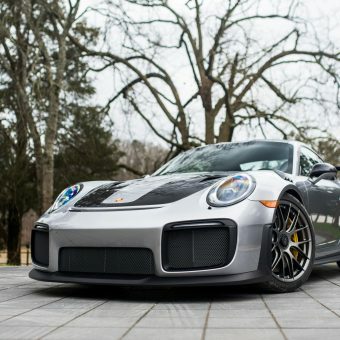 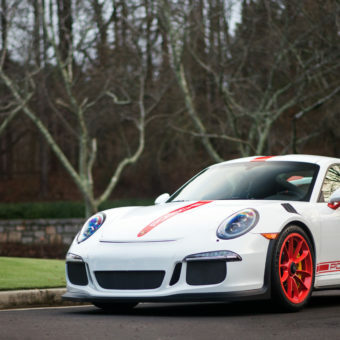 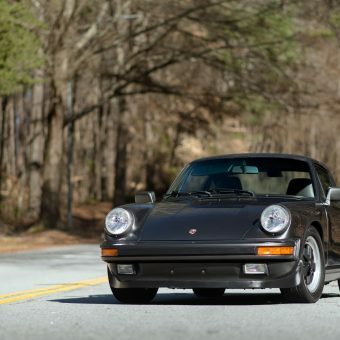 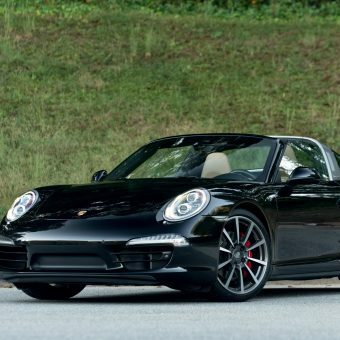 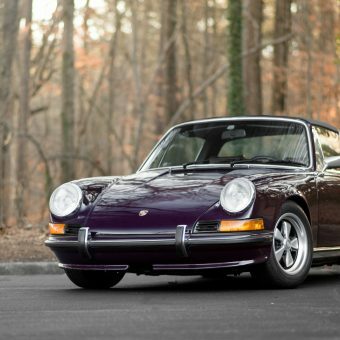 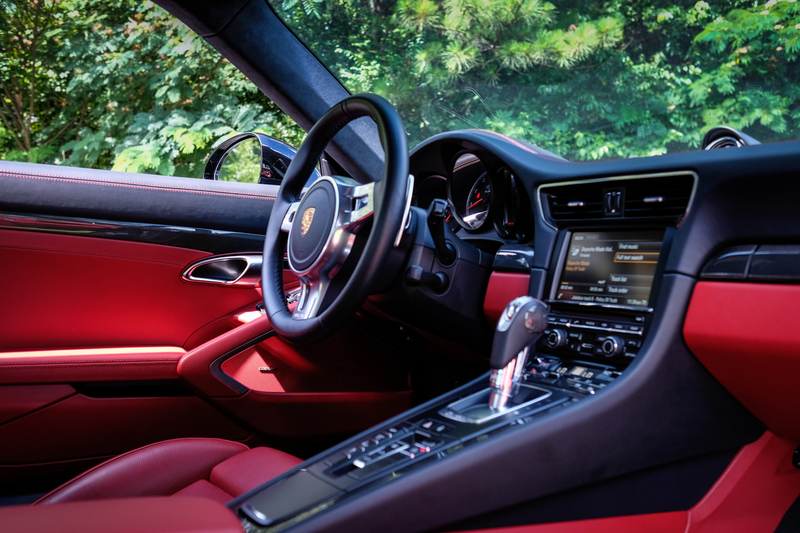 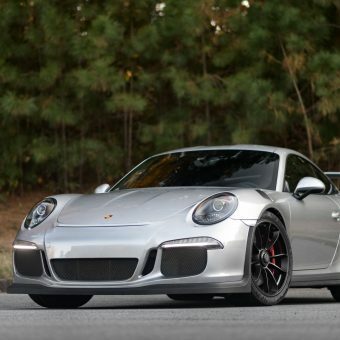 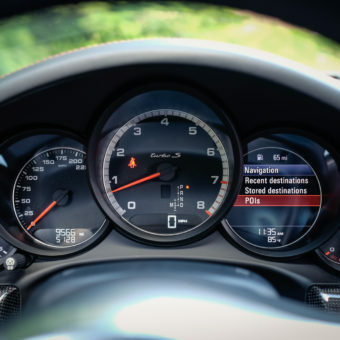 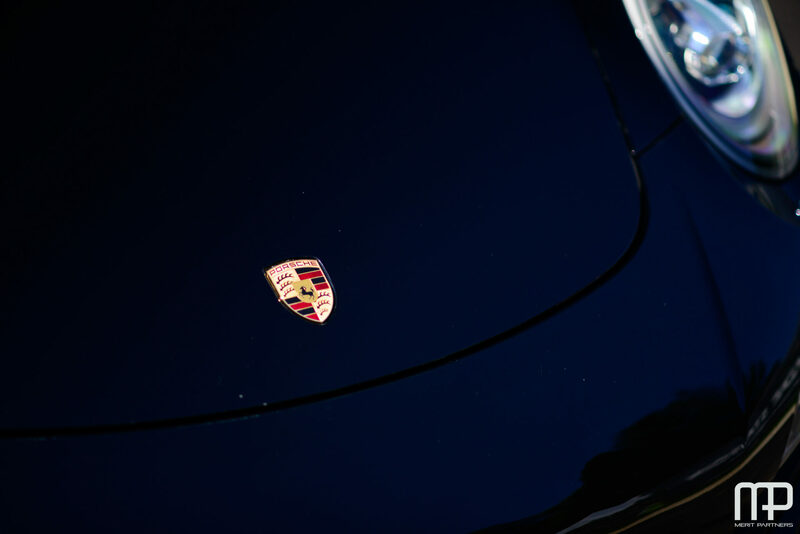 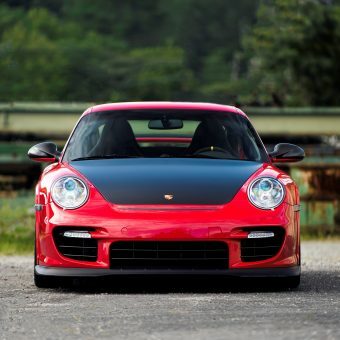 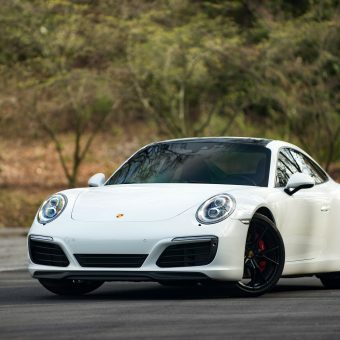 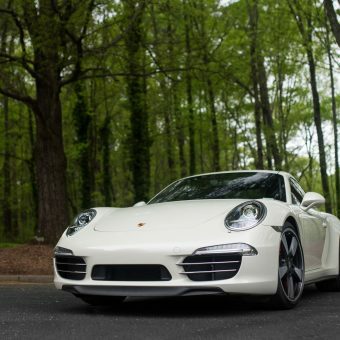 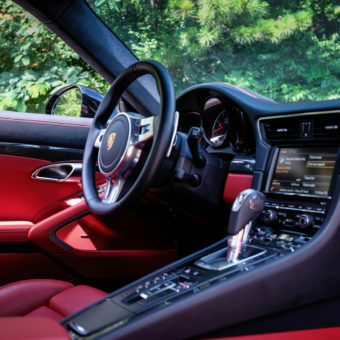 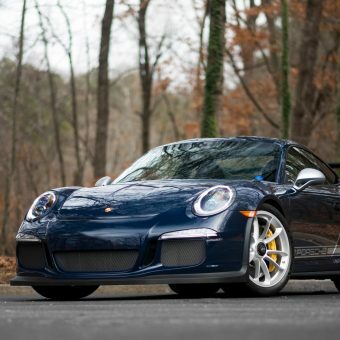 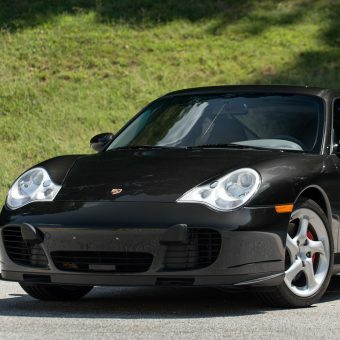 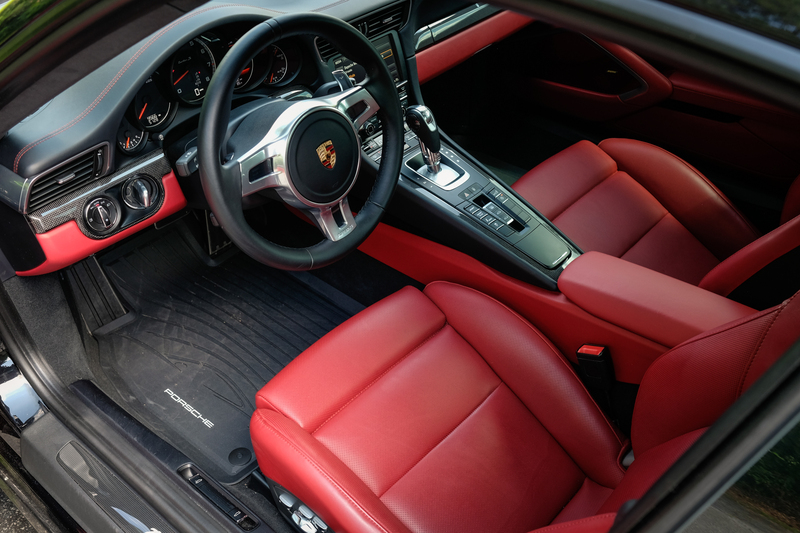 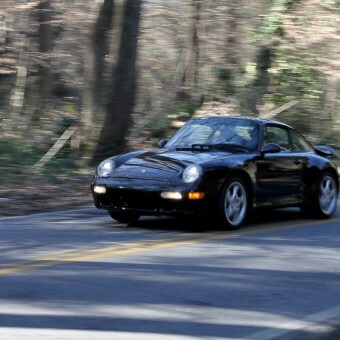 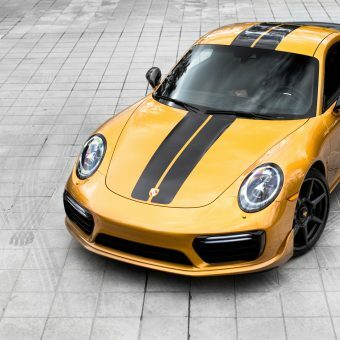 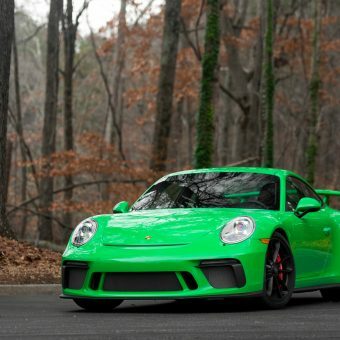 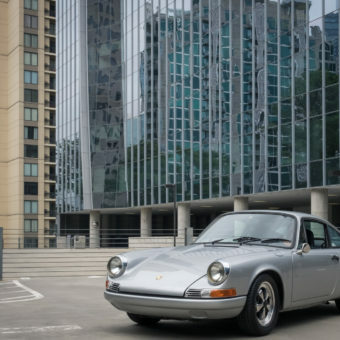 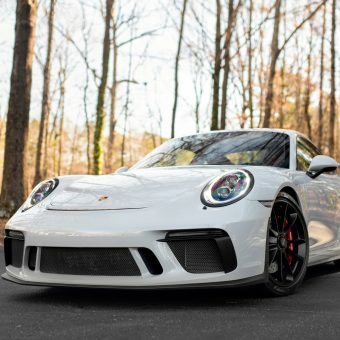 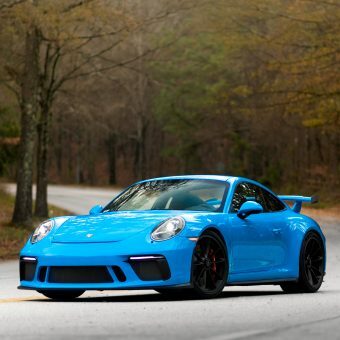 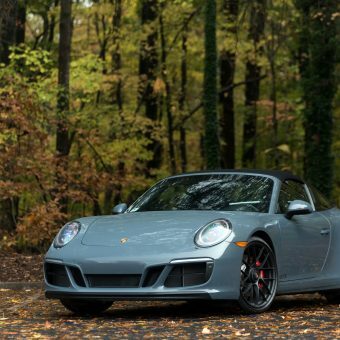 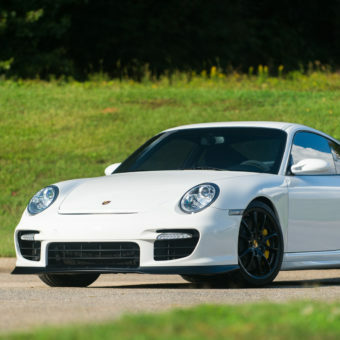 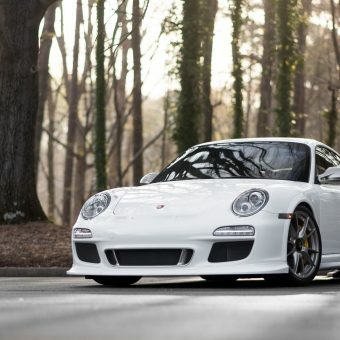 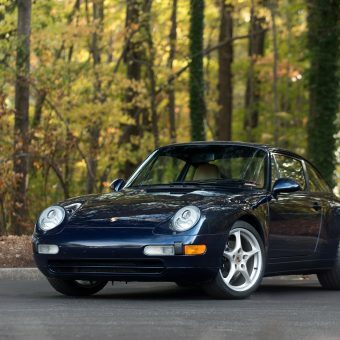 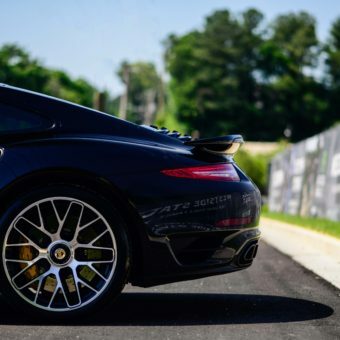 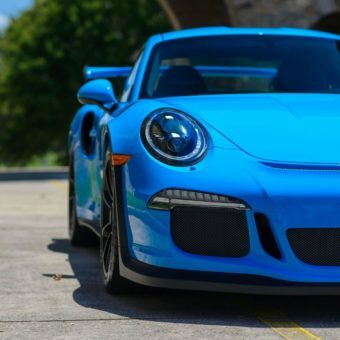 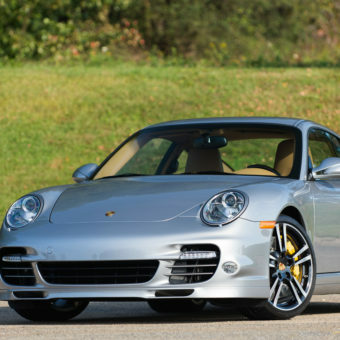 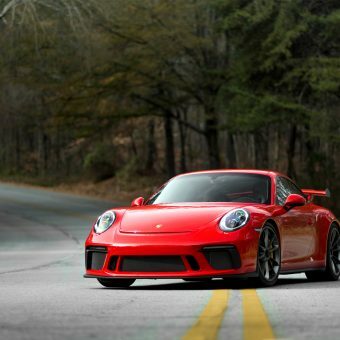 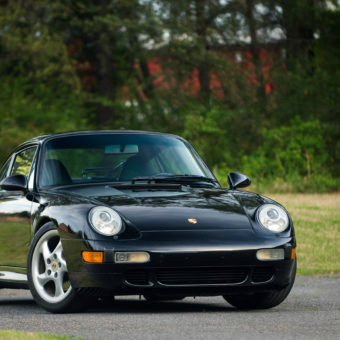 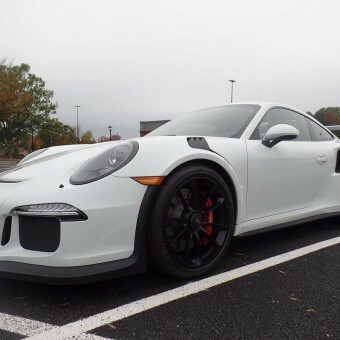 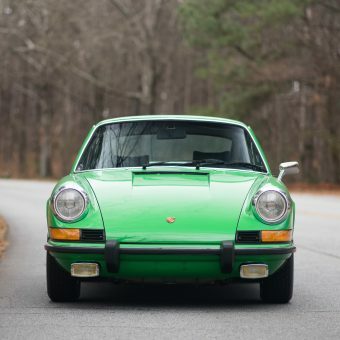 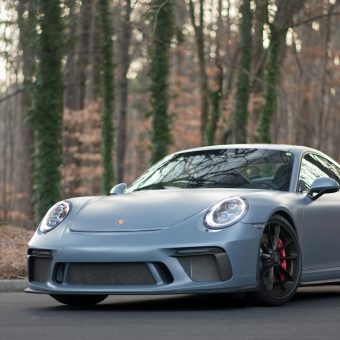 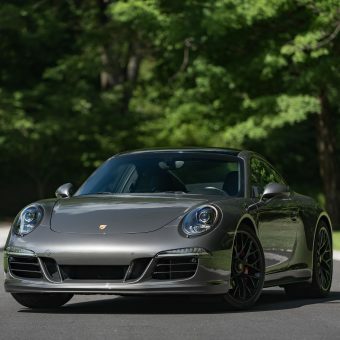 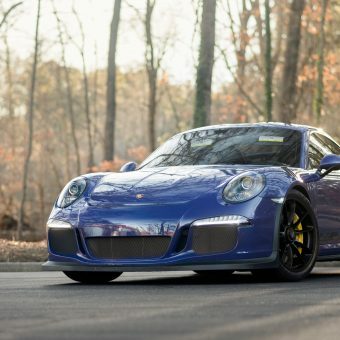 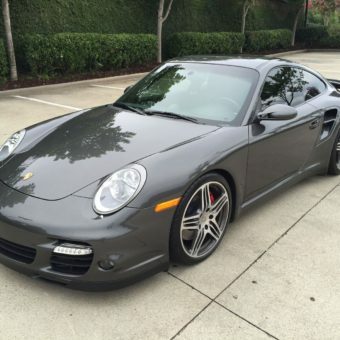 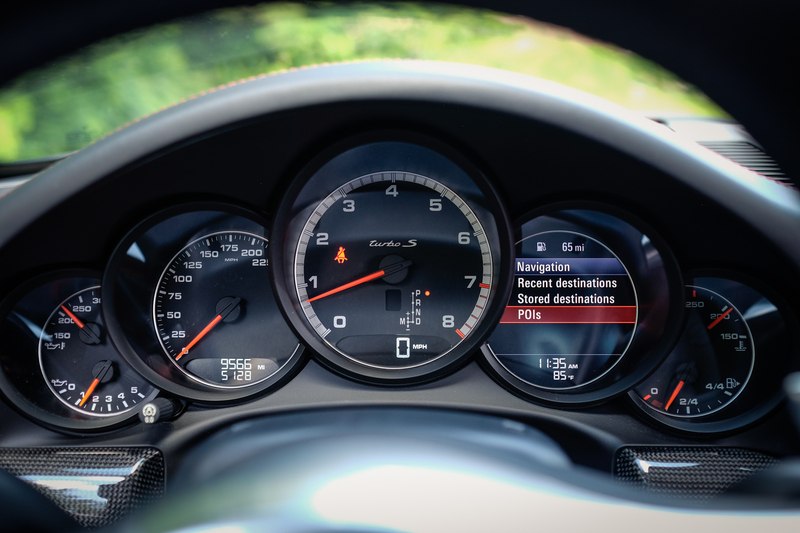 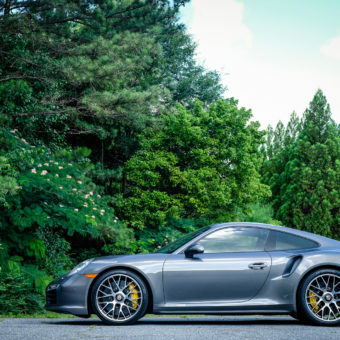 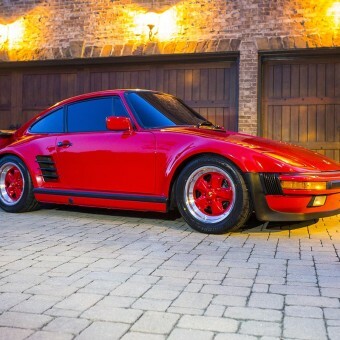 It carries a Certified Pre-owned warranty (CPO) from Porsche extending through 2020. 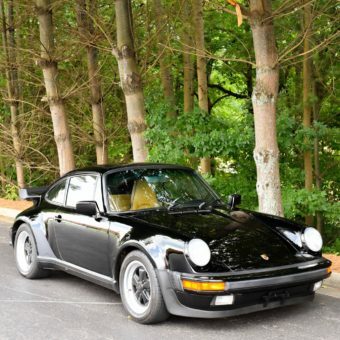 The car has always been garaged and never tracked. 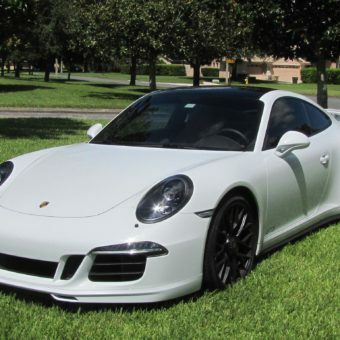 The entire front end of the vehicle is covered with paint protection film including Clearplex on front windshield. 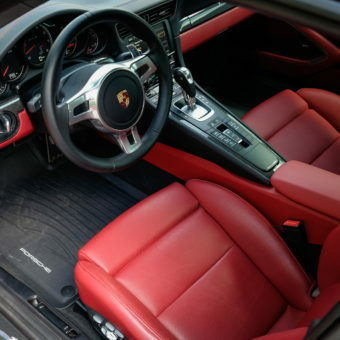 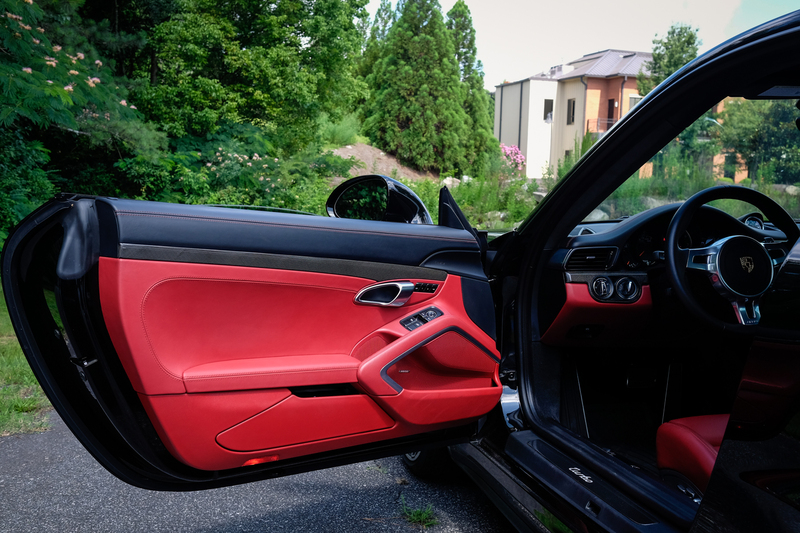 All manual, keys and records are included with the car.